Have you ever found a four-leaf clover? It’s actually not that hard—you just have to know where to look! That doesn’t mean you’re not lucky when you find it sitting there, open-armed (or leafed), waiting for you to pluck it up! Precious Mammaries pieces are like that. 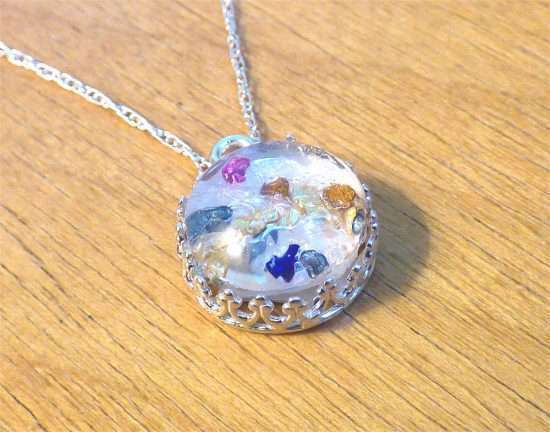 Among a huge patch of resin-based DNA keepsakes, which have very little of your actual milk in them (though they do look “milky” I suppose), my jewelry is the lucky four-leaf clover in the bunch! Precious Mammaries stones have no blarney in them whatsoever! That’s right, it is just your milk (with optional lock of hair, placenta, umbilical cord, or combo). There is no filler, unless you ask for add-ons, like seashells, glitter, gold/silver flakes, dried flowers, or metallic gravel. So “pick” the four-leaf clover that is Precious Mammaries! Once you make your order, check out with the St. Patty’s Day discount already applied. No coupon necessary. 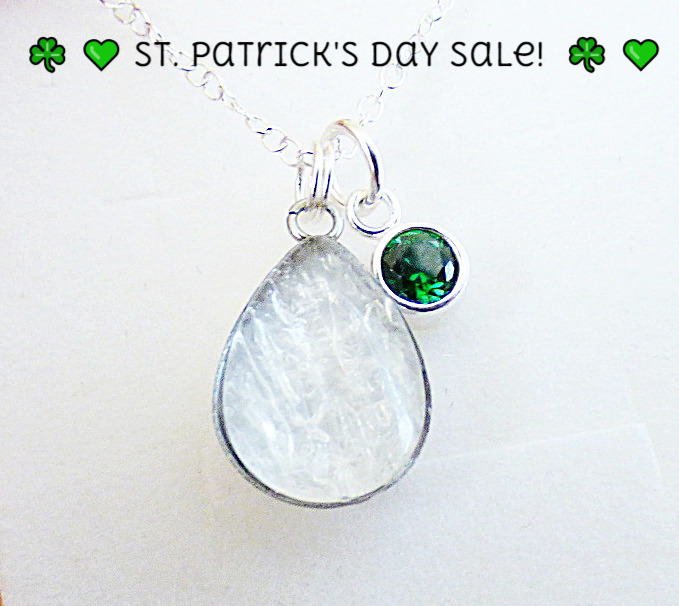 Then “leaf” it up to me to make you a wonderful breast milk jewelry “charm” this St. Patrick’s Day! 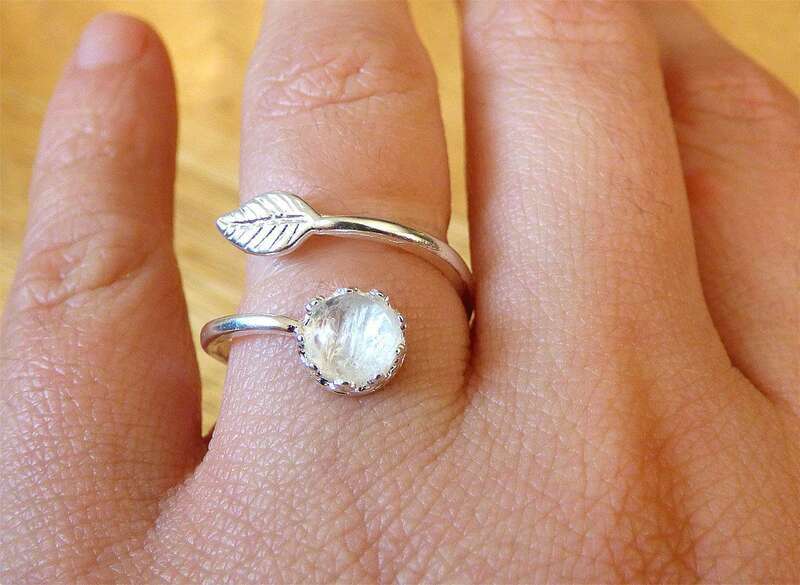 Good news is, however, the jewelry is all made with wonderful, high-quality hypoallergenic metals, so it won’t turn your skin “green.” However, other moms will surely be “green” with envy! So preserve your “liquid gold” in a true pot at the end of the rainbow—a Precious Mammaries breastmilk keepsake! Looking for a unique gift for the beloved breastfeeding lady in your life this Valentine’s Day? It can be very difficult to delight even the most delightful nursing mommies, occupied by their oh-so-important task of nourishing themselves and their babies. Even seasoned veterans of mommy pampering, with Jedi-like powers of intuition when it comes to gift giving, often find themselves stumped in this endeavor. To honor and delight a new mother on Valentine’s Day, you should choose something that will last forever. 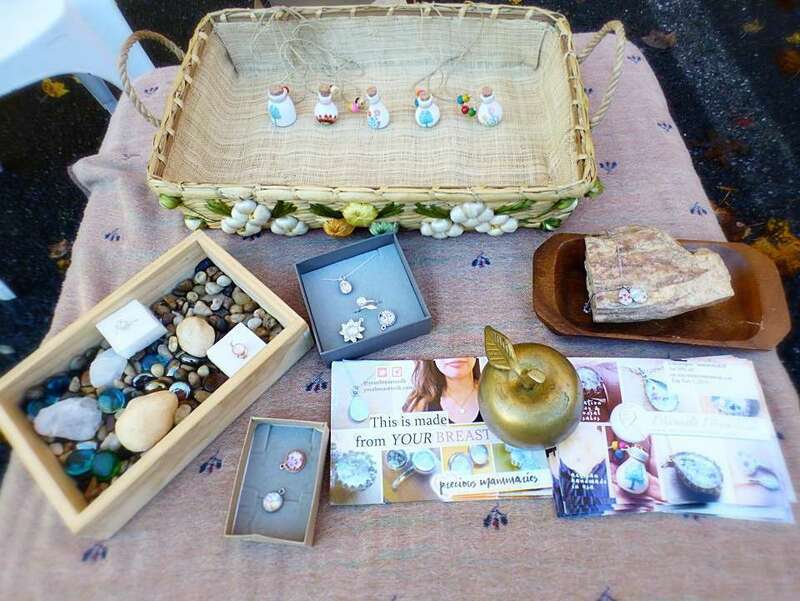 Handmade crafts can be extremely desirable and exciting to the lovely ladies of your life. When something is created just for her, and no one else has what you gave her, there is an undeniable energy that is harnessed in gift-giving. 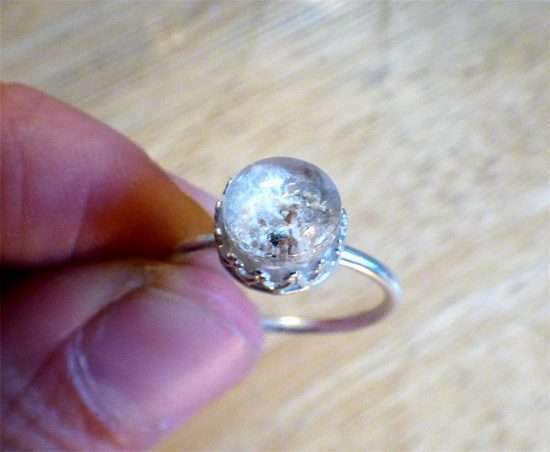 It definitely transcends the feeling of even the most expensive jewelry when you (or she) had a part in designing it. So, when that special lady you buy it for receives her gift, which displays the product of her labor (literally!) 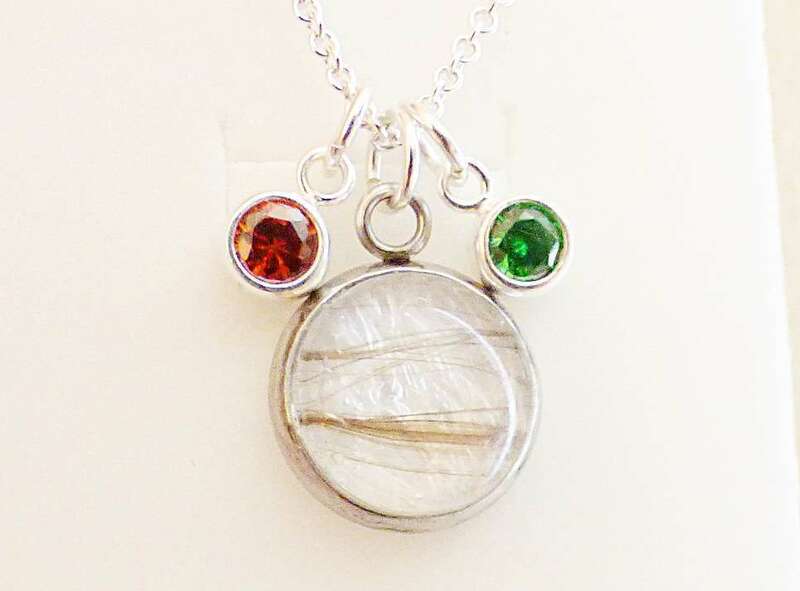 in such a beautiful context formed into a stone for a necklace, ring, or bracelet—the emotion can be overwhelming. You may want to have your camera ready to capture the moving reaction of the recipient! 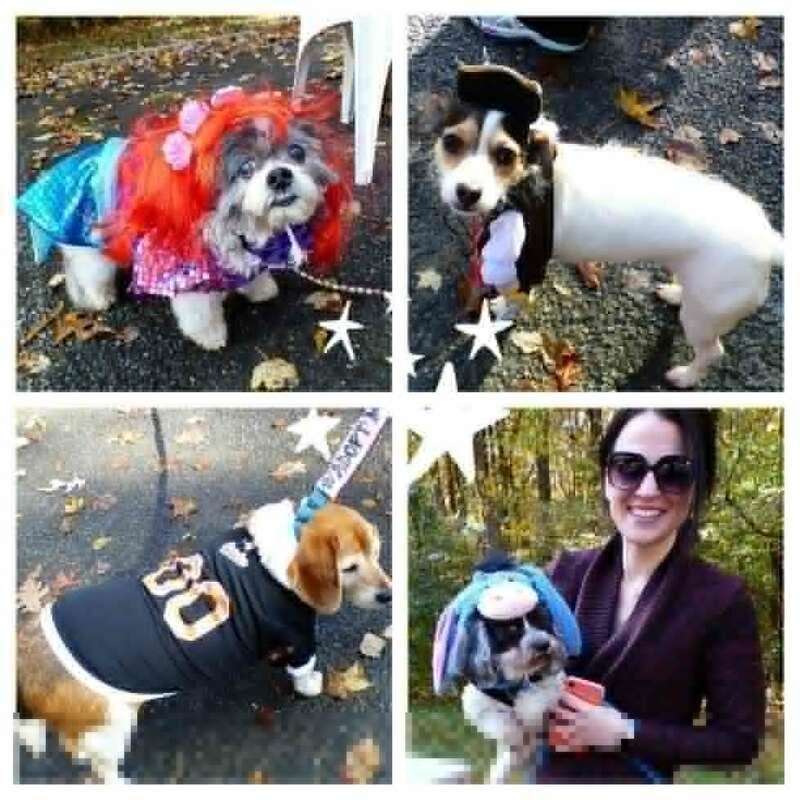 You also might want to have a full box of tissues available—seriously. I must confess I had to go through a number of tissues while watching this one! It is very amazing the effect that this gift can have on people. 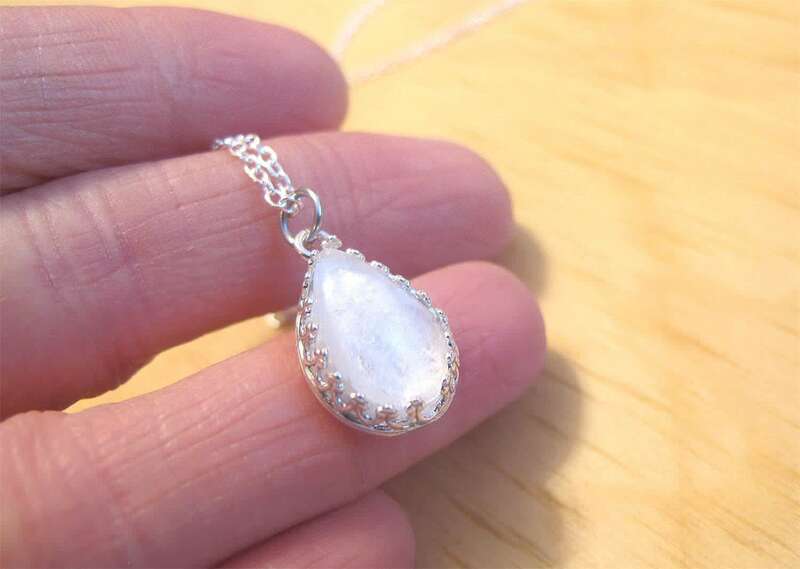 In this instance, the mommy in question, who received a Precious Mammaries piece, had a sister who conspired, perhaps with cohorts, to create a custom piece of breast milk jewelry as a gift. We can ascertain from the recipient’s surprise and delight that she accomplished this feat with utmost stealth and secrecy. Aren’t surprise parties and gifts a lot like spying? Kind of makes you feel sneaky, but in a good way! They are pumping breast milk and storing it in the fridge. The synergy of these two factors leaves an opening for a husband, friend, sister, or mom to easily insinuate themselves into a position where they can procure some milk. Usually it also involves some sort of pretext, possibly even involving helping with feeding the baby. You could say, for example, “Let me warm up the milk for you.” If they’re anything like I was, they will sigh with relief at the thought of someone doing a bottle feed for the baby. This will also get you some baby time with the little one! But back to your mission: When you have access to the materials, all you need to get is just a little bit. 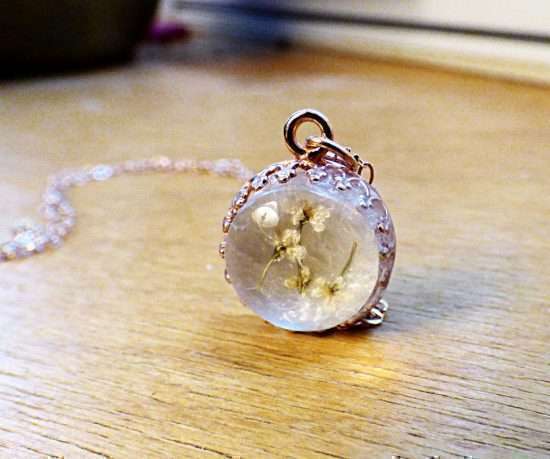 You could have, for instance, a concealed air-tight glass vial up your sleeve, where you can transfer and smuggle just a little bit more (just in case it evaporates ) than the required 2 tablespoons for a Precious Mammaries stone to be formed. Once you’re in the clear, you might feel a little guilty for the deceptive operation you’ve carried out, but you will know you’ve served a greater cause in procuring this milk. Always think back to the goals your mission serves! You want to see that beaming, shining mommy face light up with surprise at the ninja-like precision you’ve commanded just for the arrangement of your target’s special gift. If you succeed—and you will—you will have a memory to treasure forever! Do not think you are going to get away from a Valentine’s article about jewelry keepsakes on Precious Mammaries without my mentioning our trademark metal—rose gold. 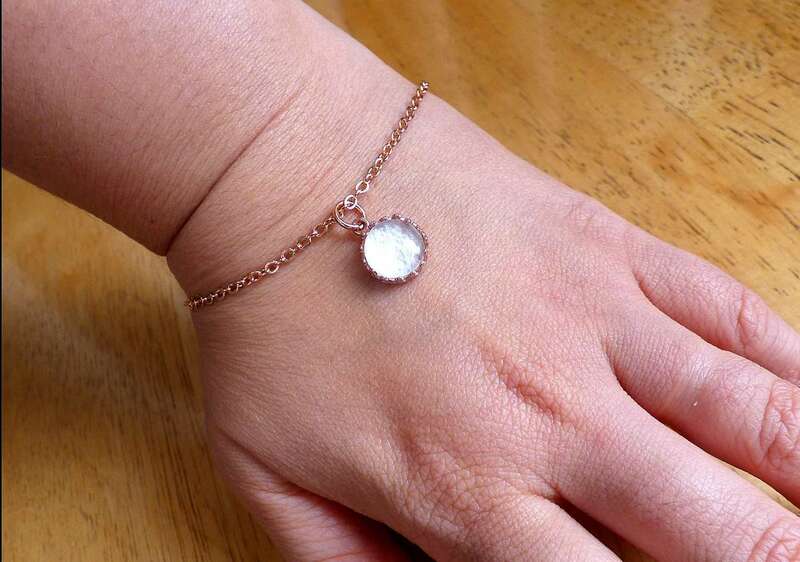 Hands down, rose gold breast milk jewelry is the product with the highest demand on my site. I cannot keep it in stock, as hard as I try. I never know how much to get, because the demand keeps growing. With Valentine’s Day, I am loading up with more rose gold than I could ever reasonably expect to sell, and I hope I don’t sell it all, because everyone will still want it even after Valentine’s. That’s just how crazy this situation is. Regardless, I feel obliged to emphasize just how outrageously popular this stuff is, because I honestly think it’s the best, myself. 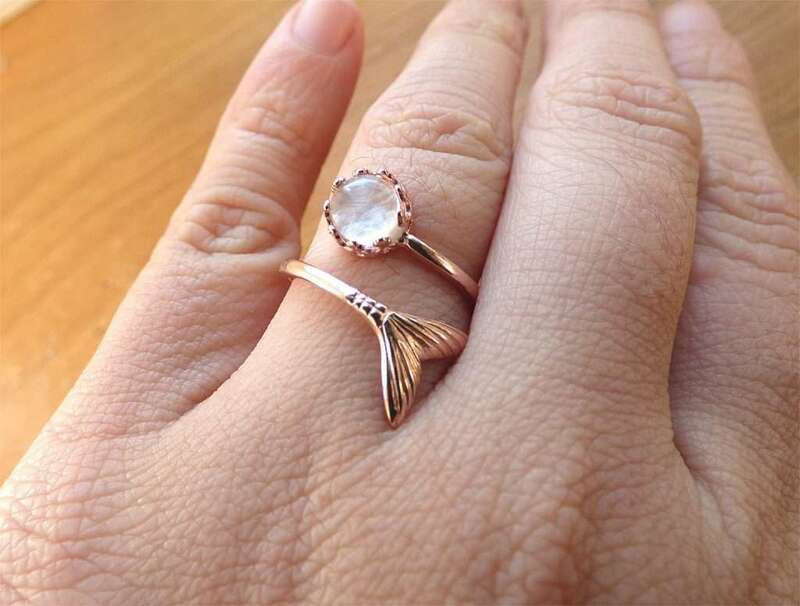 Rose gold is the newest trend I’ve seen in jewelry. It’s definitely not going away, and I’m even starting to think it will eventually become a timeless tradition to give rose gold on Valentine’s Day. It’s just too perfect. Enjoy a 10% off discount and receive a free gift with every purchase through February 17. No minimum purchase necessary, no coupon needed. 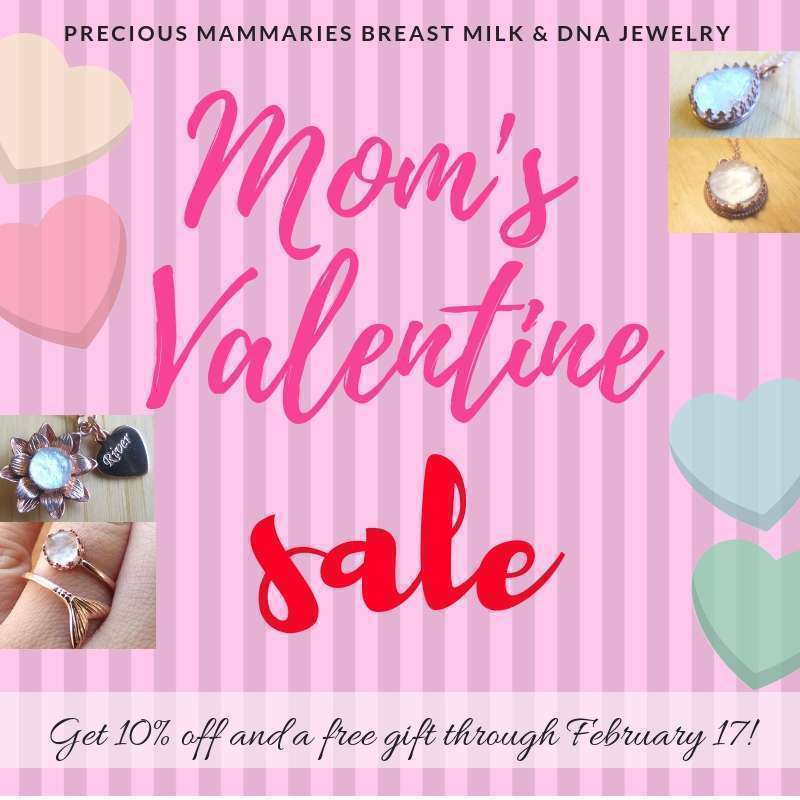 If you need to get jewelry in time for Valentine’s Day, you will need to get your breast milk (or other DNA materials) in to me by February 9. Choose “Valentine’s Guarantee” when choosing the shipping speed. You can also choose to include gift wrapping and greeting card with your order, so you don’t have to buy these things separately! The outer packaging is discrete and will not say “Precious Mammaries,” so you won’t ruin the surprise when giving this to your favorite mom! If you have any special requests, please feel free to e-mail me! It’s Cyber Monday! There’s even a better sale than Black Friday. Being a completely online store being run out of my humble home taking care of a toddler (and my chronically ill husband—my second baby! ), Cyber Monday is an especially special day for Precious Mammaries. 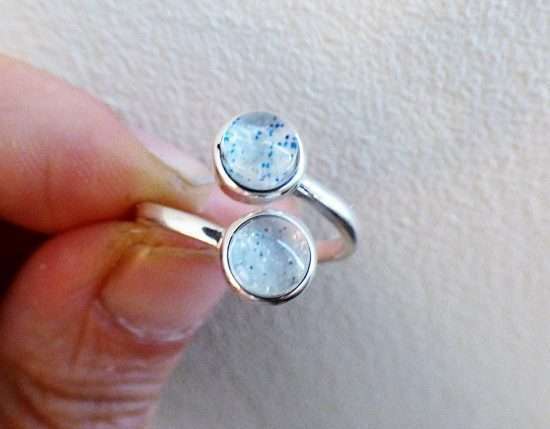 There’s often no need to liven up your breast milk stone, because the way I make your stones is truly unique from your average breast milk stone. You can see for yourself how one-of-a-kind it will be once you have it in your hands. The signature pattern your milk makes is completely natural, a wonder of Mother Nature. Below are some examples of the free add-ons you can have and that I’ve made for other amazing women. Some of which are made from breast milk, ashes, or fur from their fur baby! 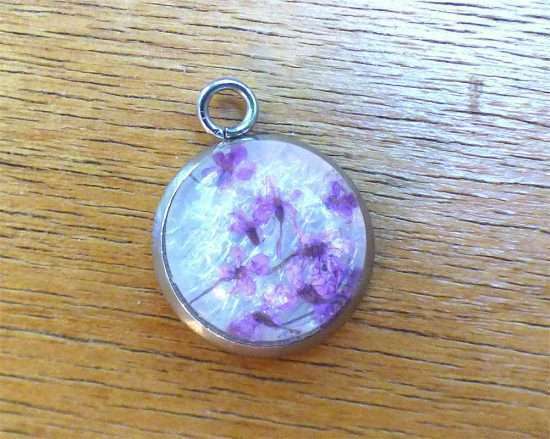 If you have dried flowers from your own special stash, I can use them too. Today, the day after Black Friday, is Small Business Saturday. Precious Mammaries definitely fits the bill! Show your support for small businesses by choosing to shop with them instead of bigger companies. 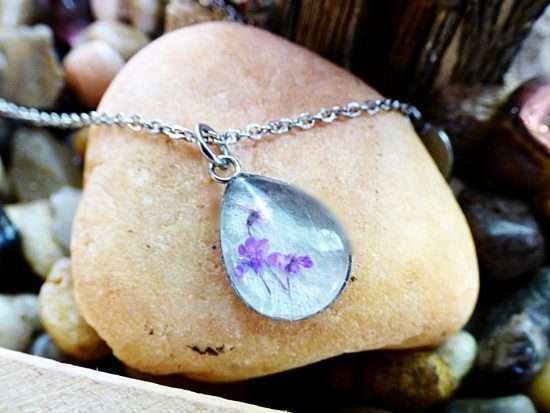 By shopping with Precious Mammaries’ Breast Milk Jewelry & DNA Keepsakes, you are also supporting a sole artist, a breastfeeding mama just like you, making handmade products right here in the USA. It’s been a wonderful 3 years serving my fellow mamas by creating beautiful pieces from your breast milk, baby’s hair, placenta, and others! I celebrate with you, cry with you, with each story I hear. I know how it feels to be a new mom, new to breastfeeding, new to having to figure out what to do with a new being with no manual for instructions… new to so many magical but difficult things we have had to go through in this phase of our lives. Thank you, thank you, thank you for helping me and my family stay afloat through our financial difficulties, through having to support them through my husband’s illness and chemical sensitivities. 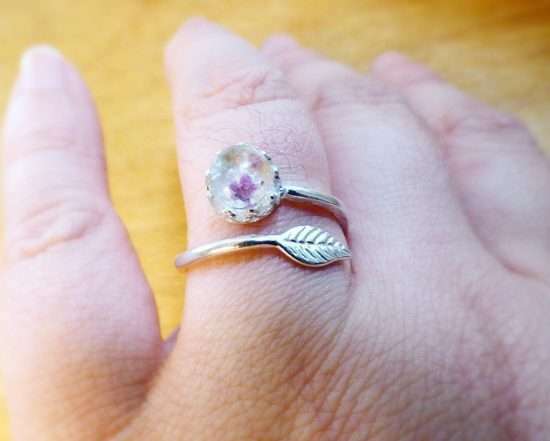 I strive to maintain my integrity by creating all natural jewelry pieces without the use of resin, with materials my husband can tolerate without having physical reactions. I hope that each piece I make will find a happy mama and a happy home. I’m no company. I’m a one woman-owned and operated shop, a minority living in Baltimore, MD. If you have any problems or concerns, I’m just an e-mail or phone call away! When you shop with me, I do a happy dance every time Please go to http://yourbreastmilk.com today and shop small! You can read more of her thoughts on motherhood and being in business in her interview with Inspiring Mompreneurs. Small Business Saturday SALE and coupon! Shop Small Business Saturday with 10% off & receive a FREE gift with every purchase. No coupon or minimum purchase necessary. 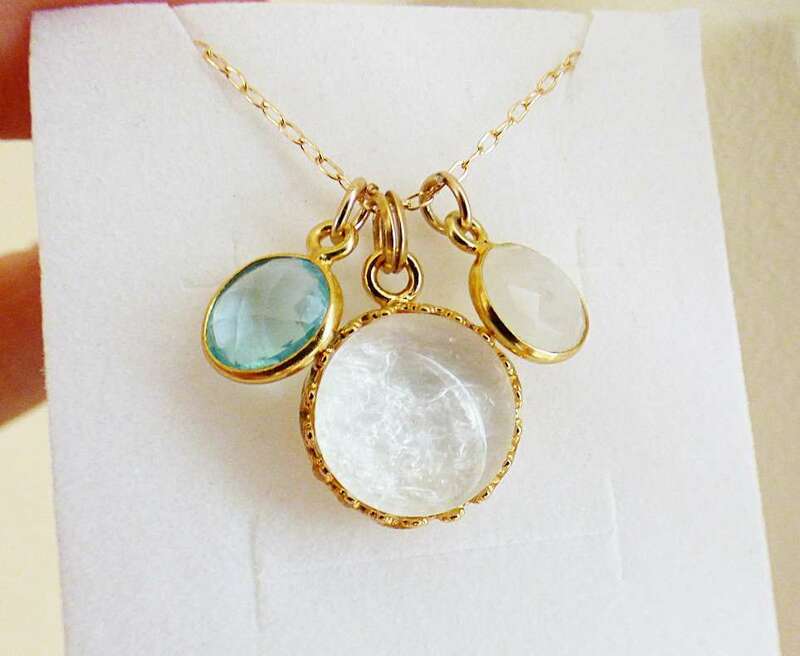 Black Friday & Cyber Monday Sale for breast milk jewelry & DNA keepsakes! 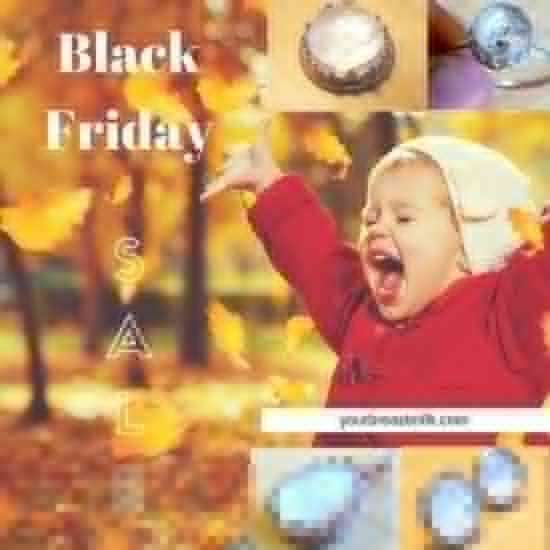 Enjoy the Black Friday Sale on Precious Mammaries breast milk jewelry! Get 10% off and a free gift with every purchase through Cyber Monday (from November 19-26). You don’t want to wait until the last day, because certain designs are very limited and might not be coming back on the website. Turnaround time to date with standard shipping is 10-14 business days from the time I receive your material(s), not from when you order. Expedited shipping options are available. Please contact me if you need your jewelry strictly by a certain date, and I will do my best to accommodate. Purchase now and don’t delay to be certain that you will get your jewelry by Christmas. It’s my honor and pleasure, as a small business, owned and operated by a woman minority (and a mama!) to be making memories with you through my handmade craft! You can now add real dried flowers, real sea shells, and/or real metallic gravel to any of your breast milk jewelry! You can pick the color(s) you like and even combine them. Take a look at my Instagram to see what I’ve done for other moms and to give you ideas on what to do for yourself based on your personality and lifestyle. It’s updated daily! I started a new store exclusively for cremation jewelry called Miracle Memorial. 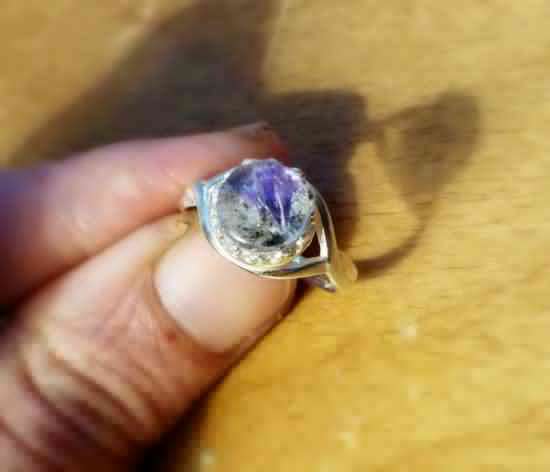 I can make jewelry and keepsakes out of your loved one’s ashes or your pet’s. 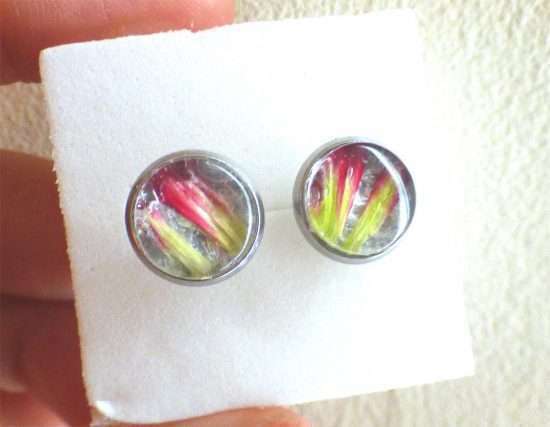 Visit me on my Etsy! 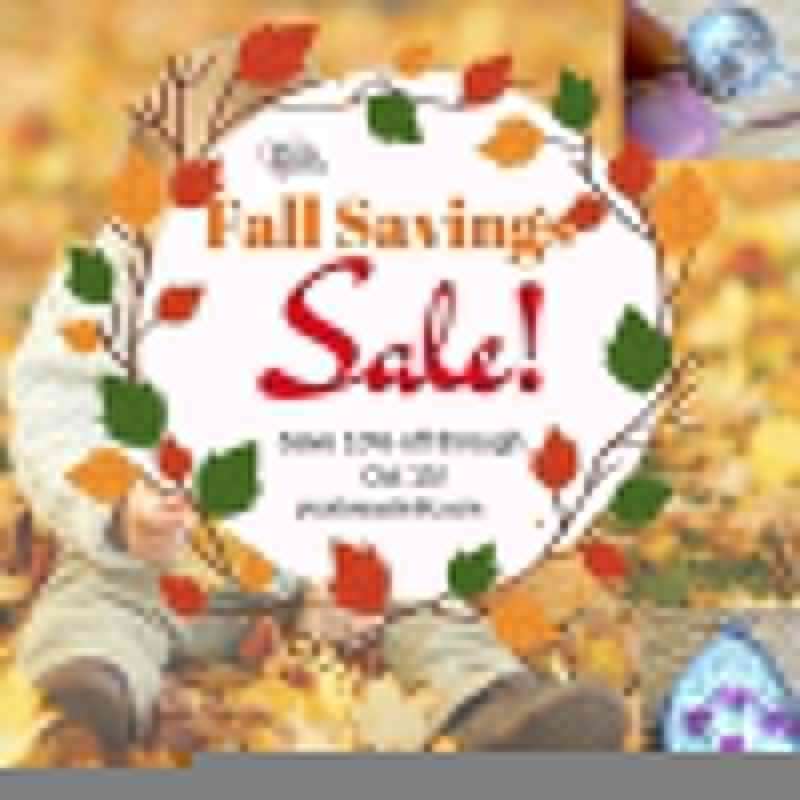 Fall Savings SALE on Breast Milk Jewelry & Cremation Jewelry DNA Keepsakes! Time to Fall back on savings before the holidays come! 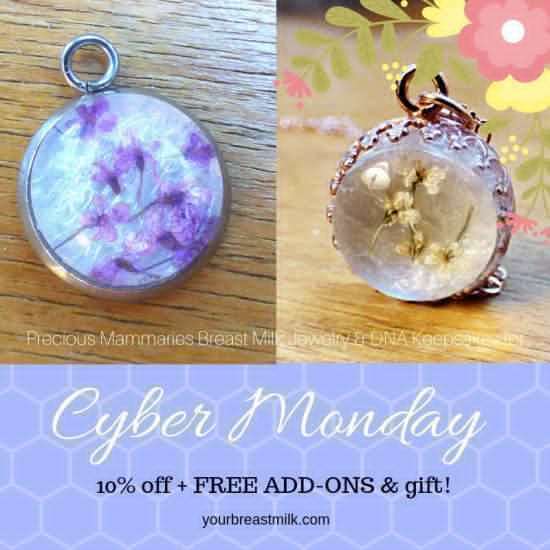 Get 10% off anything on Precious Mammaries Breast Milk Jewelry and Miracle Memorial Cremation Jewelry. No coupon necessary. Sale ends on October 15, 2018! Open to US and worldwide. Sale also applies to placenta jewelry, lock of hair jewelry, umbilical cord jewelry, memorial jewelry or combos! Don’t wait. Stock runs out fast! I will not be restocking on certain designs and for the more popular designs, they will be restocked later in the year. So, hurry! Add your favorite keepsakes to your Christmas gift wishlist. Give a gift to yourself or to a mom you know. 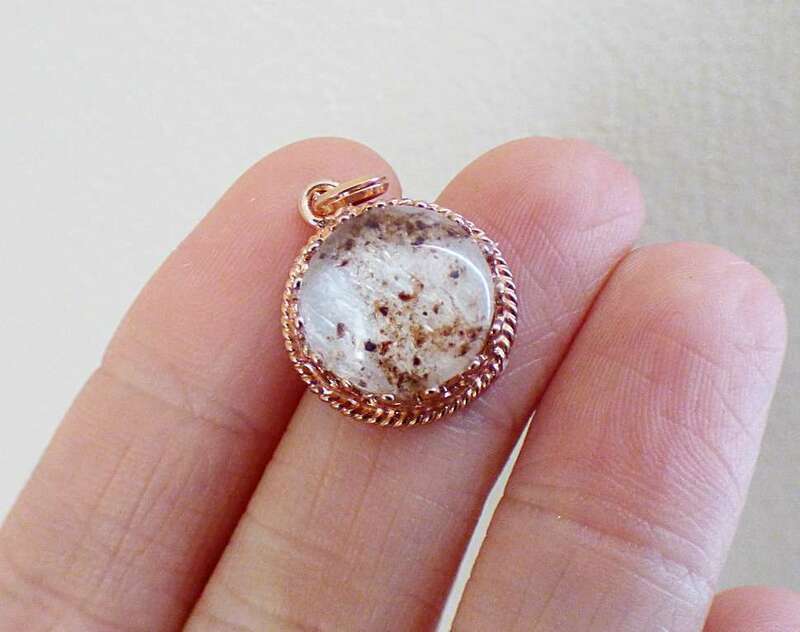 Follow Precious Mammaries on Instagram to get ideas from jewelry I’ve made for REAL moms! 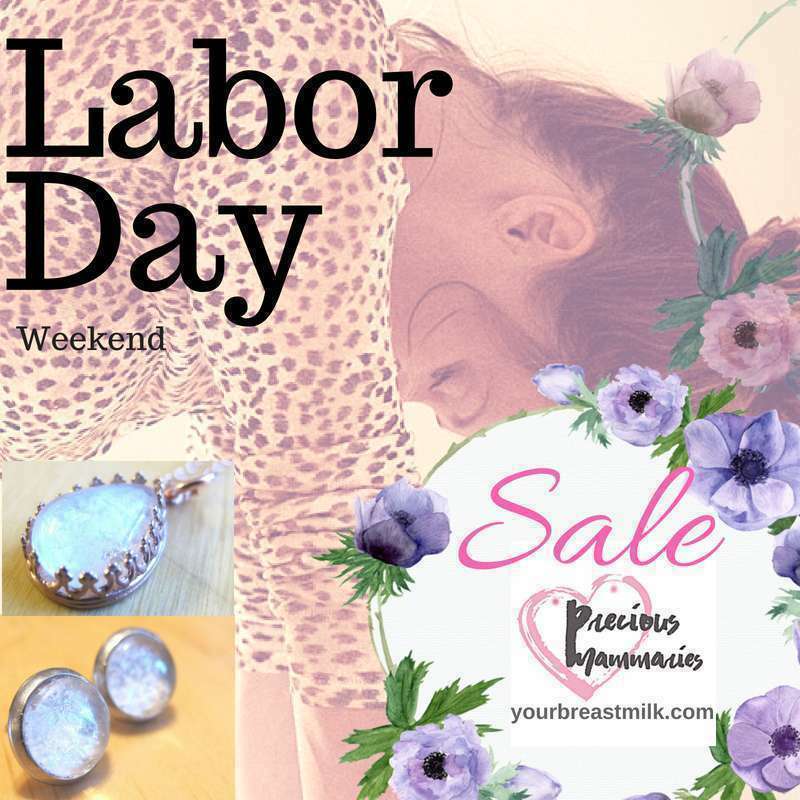 Come celebrate Labor Day weekend with a storewide sale for breast milk jewelry & DNA keepsakes (ashes/placenta/hair are included with no extra charge as always). Please support a woman-owned and minority-owned small business run by me, a stay-at-home mother. Every piece is handmade by me here in Baltimore, MD USA. No coupon necessary. Sale ends on September 3, 2018. I ship worldwide. August is National Breastfeeding Awareness Month. As breastfeeding moms, there is not a day that goes by without us thinking about our babies and feeding them! Day and night, this is our job, our privilege, and our joy. It’s hard to explain in words the many emotions that we go through when we feed our babies with our bodies. It’s difficult, it’s natural, it makes us cry. We can try our best to make others aware of how special and important it is to breastfeed our children for as long as possible, but that message can only truly have its greatest impact by partaking in the act of breastfeeding itself. It changes us mothers deep from within. It’s not something that can easily be explained. The magic and beauty of breastfeeding has to be experienced for oneself. Happy Breastfeeding Month to us mothers! If you’d like to have a keepsake with your breastmilk, here’s a coupon you can use on yourbreastmilk.com : “breastfeedmonth” through 8/31. Much love from mom to mom!